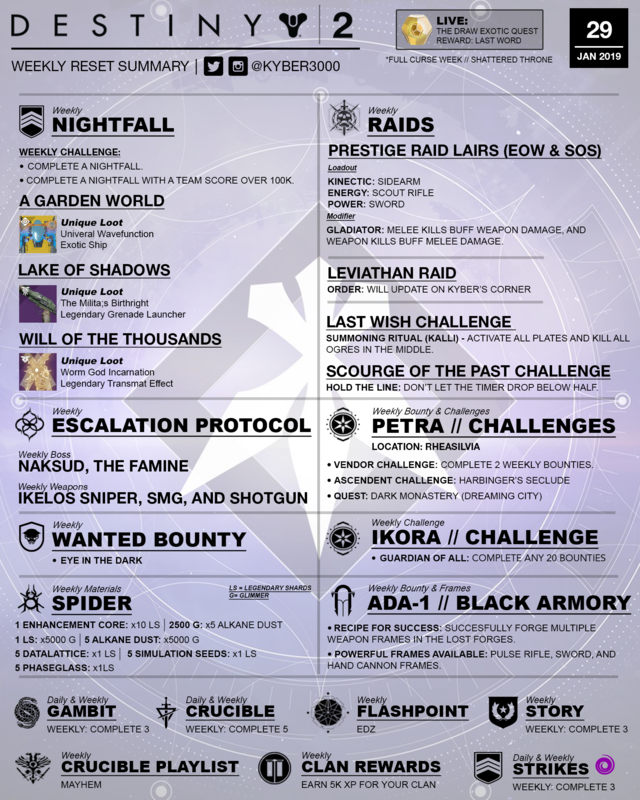 Destiny 2 Weekly Reset! LAST WORD & HUGE JAN UPDATE!. Exotic Quest, Whisper Daily Quest, Nightfalls by Mesa Sean on YouTube << Click to subscribe for more Destiny videos! THE DRAW EXOTIC QUEST – LIVE NOW! Destiny 2 Update. BEST SCOUT RIFLES! 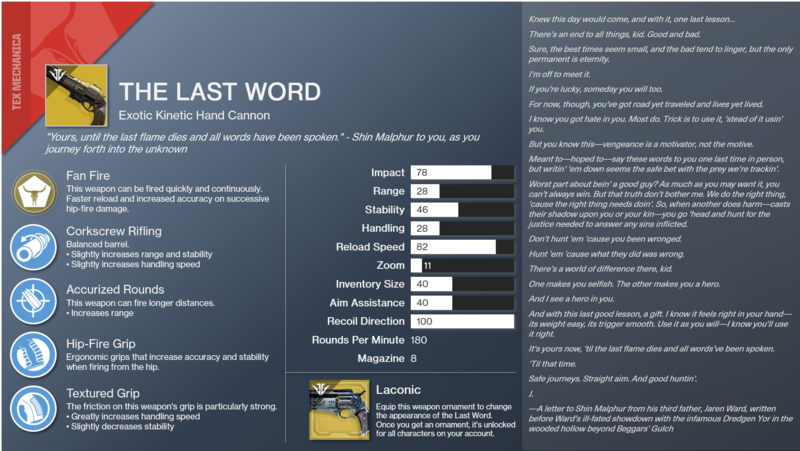 Scout Buff Numbers Revealed & Last Word Stats. (Update 2.1.4) by Mesa Sean on YouTube << Click link to check out more videos and to subscribe! 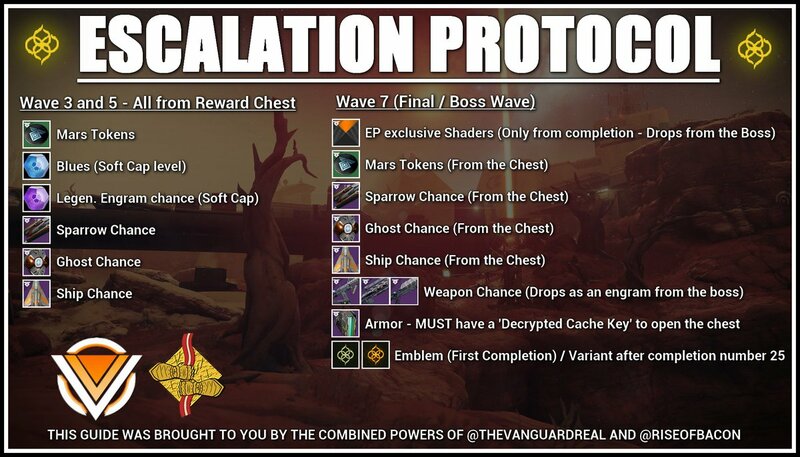 Now available to all players everyday through Lost Oasis public event! Don’t let the timer drop below half. Activate all plates and kill Ogres in the middle. Mars. Defeat Xol before everything is destroyed. Unique Item: Worm God Incarnation – Transmat Effect: Adds a vision of Xol to your transmat effects. ⭐ EDZ – Complete various activities on Io including public events, Lost Sectors, and Heroic adventures.